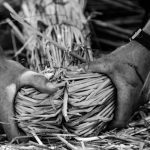 Is thatching a dying trade? 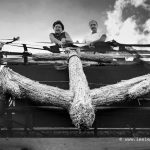 Home » Is thatching a dying trade? 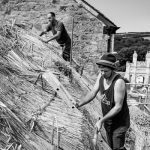 We are asked this question often, and no thatching is not a dying trade, with over 1500 thatchers nation wide it is still a very popular trade to enter into, but training is very long and hard which puts a lot of people off. I will say it is well worth the effort.